Put two REALTORS® with the experience of 100's of successful contract negotiotions to work for you. 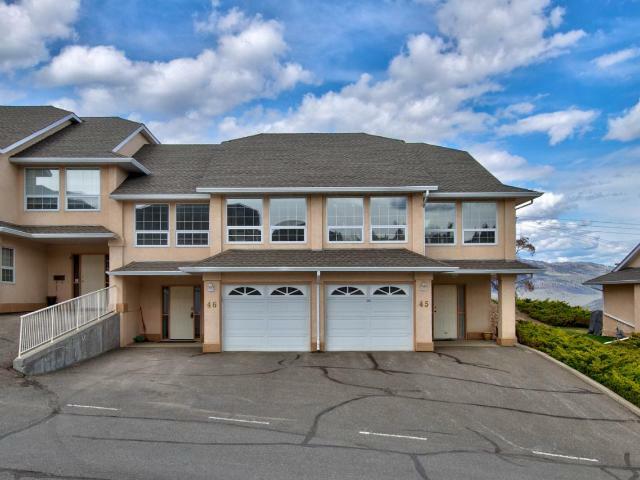 We have over 30 years of combined experience in the Kamloops Real Estate market and are licenced with the most widely recognized Real Estate brand in the world. Whether you are buying your first home or selling your 5th, each move marks a big event in your life. Choosing the right REALTOR® to work with makes all the difference. Brent and Rie welcome the opportunity to work with you, contact us!